Is Nickelodeon Making a Channel Just for '90s Cartoons? Remember that classic Rugrats episode where the kids all turned out to be figments of Angelica's twisted imagination? Hahaha, classic Angelica! Don't you wish you could relive those cherished/creepy moments over and over again, 24/7? 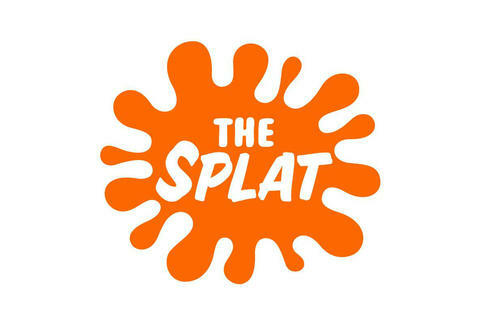 Well, if the rumors are to be believed, Nickelodeon's launching a new channel, The Splat, exclusively serving up 'toons from that golden era of children's programming, the '90s. It'd be like Boomerang, basically, but with Aaahh!!! Real Monsters instead of The Flintstones. The new channel was first teased at Brooklyn's 90s Fest event this past weekend, and pages have already been set up for The Splat on Facebook and Twitter. That being said, Nickelodeon hasn't actually released any concrete details on what The Splat will actually be -- it could be a new channel, or it could be a special block of programming on Nick (akin to Adult Swim) dedicated to '90s stuff. Only time will tell.